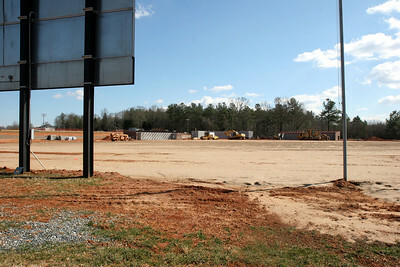 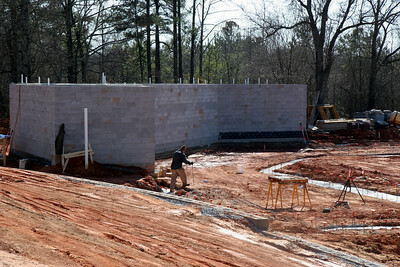 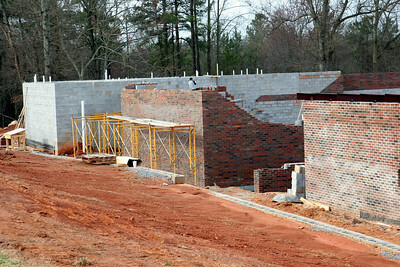 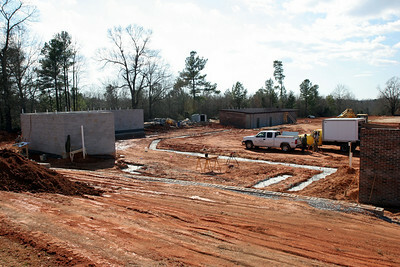 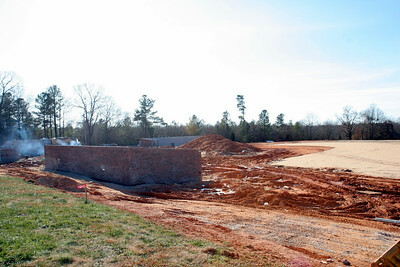 12-04-2009: Contruction on John Henry Moss Baseball Stadium. 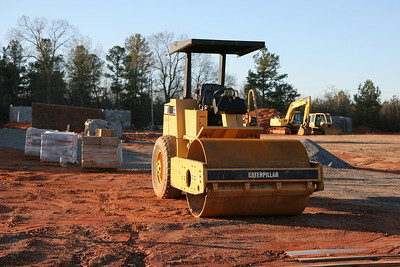 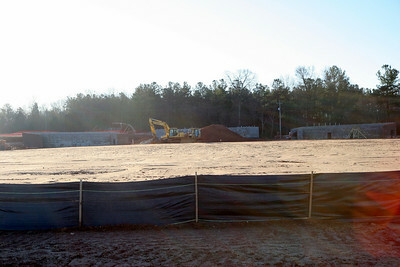 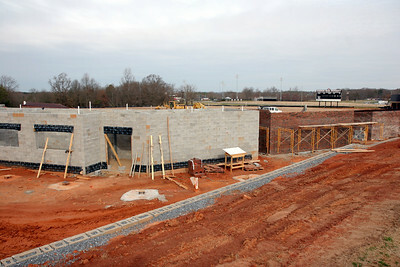 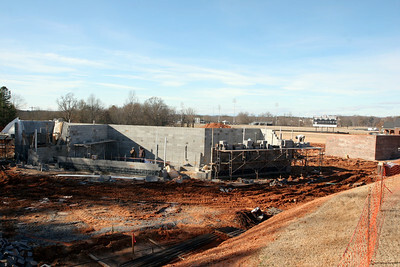 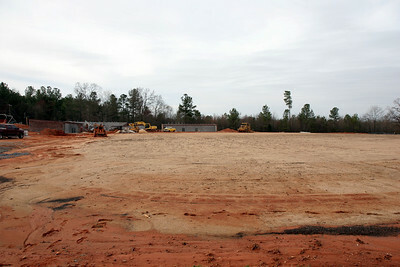 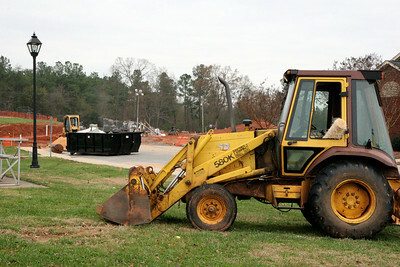 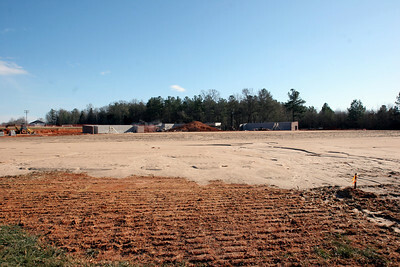 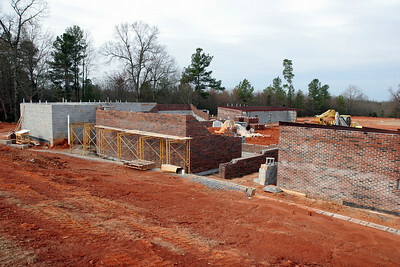 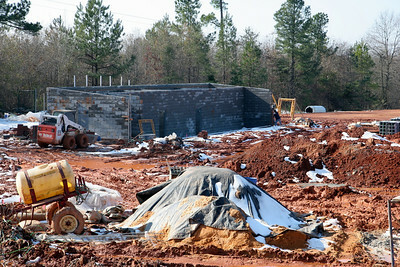 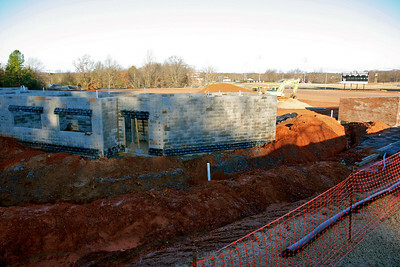 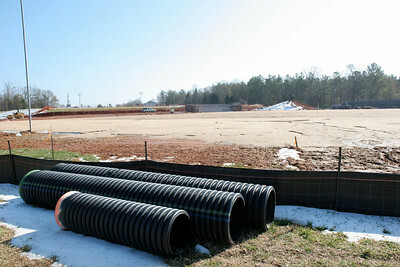 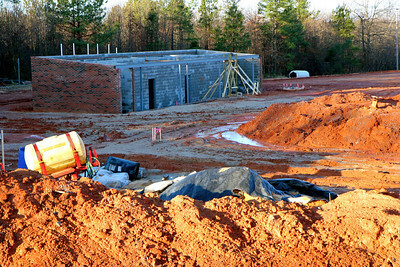 12-22-2009: Contruction on John Henry Moss Baseball Stadium. 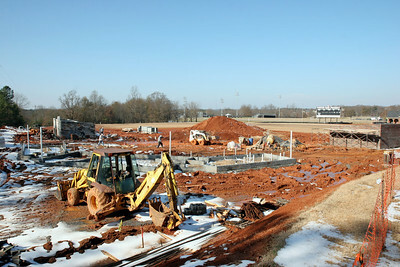 01-05-2010: Contruction on John Henry Moss Baseball Stadium. 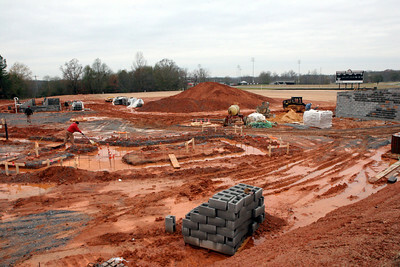 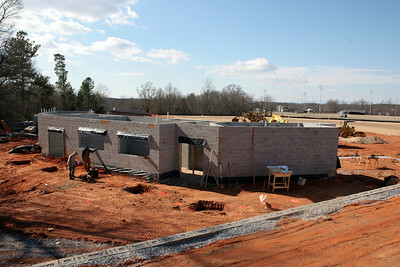 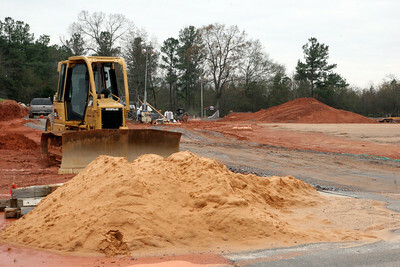 01-26-2010: Contruction on John Henry Moss Baseball Stadium. 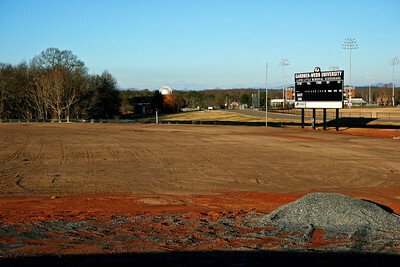 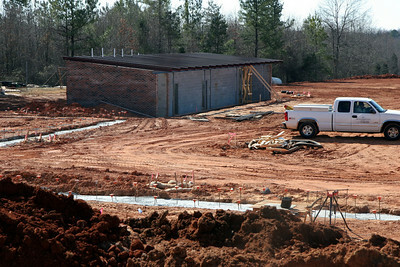 03-04-2010: Contruction on John Henry Moss Baseball Stadium. 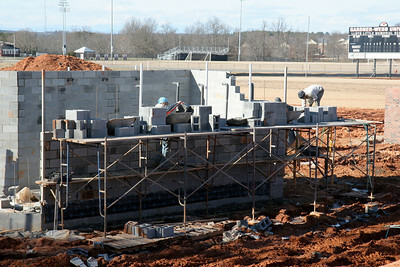 03-17-2010: Contruction on John Henry Moss Baseball Stadium. 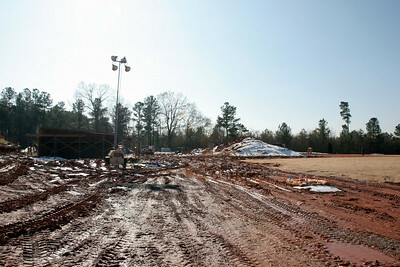 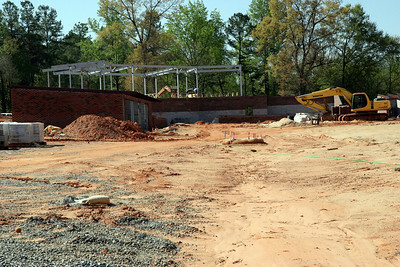 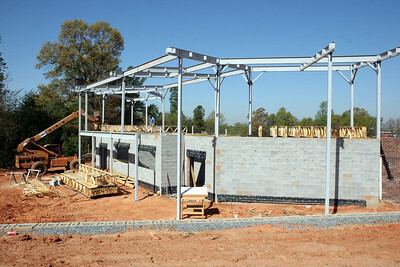 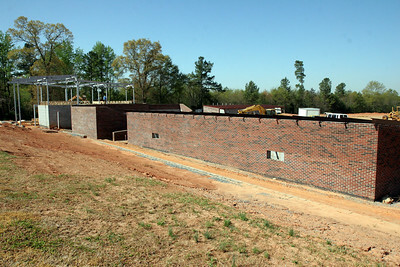 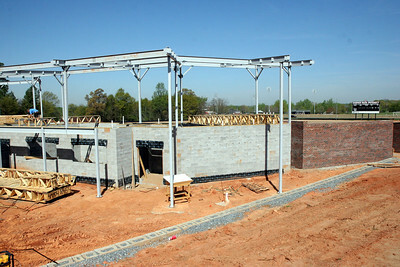 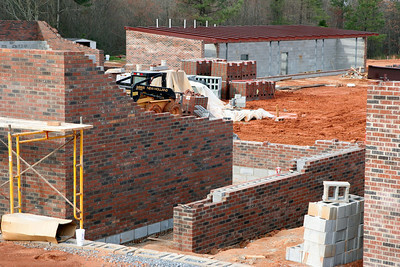 04-06-2010: Contruction on John Henry Moss Baseball Stadium.